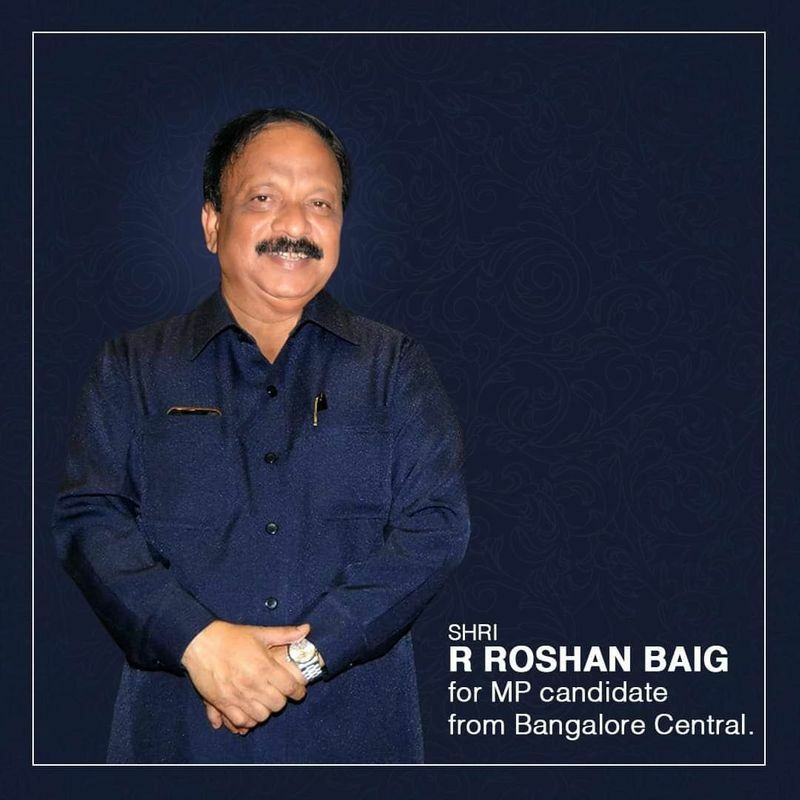 Bengaluru: Seven-time MLA R Roshan Baig, who was left fuming by the Congress as it failed to give him a berth in the Karnataka coalition government’s Cabinet, is lobbying on WhatsApp for a Lok Sabha ticket from the Bengaluru Central constituency. After cosying up with former Prime Minister and JD(S) national president HD Deve Gowda, Baig is now sharing images projecting himself as Bengaluru Central candidate via WhatsApp. Speaking to MyNation, Baig said the other two ticket hopefuls, Rizwan Arshad and Saleem Ahmed are perceived as outsiders to Bengaluru. He added that his rapport with the Tamil, Telugu communities, Vokkaligas in Bengaluru Central can fetch votes for the Congress. "I share a perfect rapport with HD Deve Gowda and his family. They will help if I get the nod from the party’s high command. This apart, many leaders in Bengaluru Central say that Saleem Ahmed is originally from Mangaluru and Rizwan Arshad who lost in 2014 is from Mysuru. Hence I will have an edge in this Bengaluru segment as I enjoy the confidence of every community here," said Baig. He further added that even if actor Prakash Raj contests as an independent to divide the votes, it will not make any difference to him as he enjoys much support. 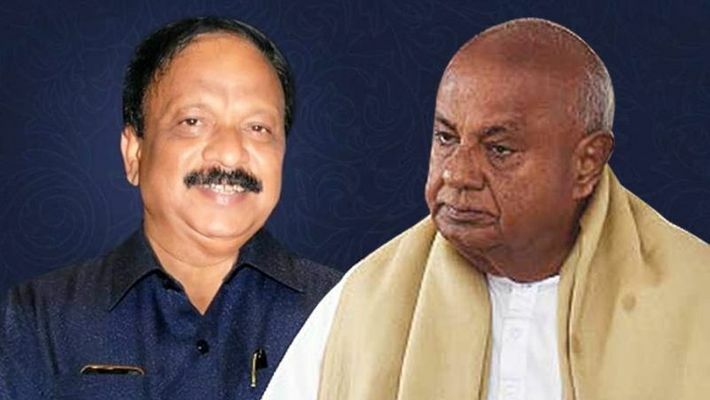 JD(S) also expressed similar sentiments and said that Baig is a popular leader and comes with an experience of a legislator. However, the BJP is confident of retaining its Bengaluru Central seat for the third time in a row. The BJP leader and spokesperson S Prakash said it does not matter who contests against MP PC Mohan in Bengaluru Central as he will win. "Mohan, an MP, has done very well for the constituency. He has got good projects to the city. The people know him well. He is like people's MP from Bengaluru," said Prakash.